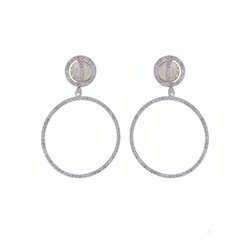 We Are Manufacturing Wide Range of Pave Diamonds and Gemstones, Gold Dangle Earrings, Gold Feather Earrings, Gold Hoop Earrings, Gold Hook Earrings, Gold Ear Cuff Earrings, etc. 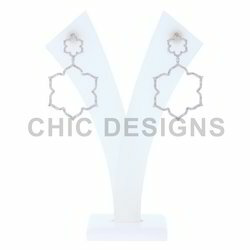 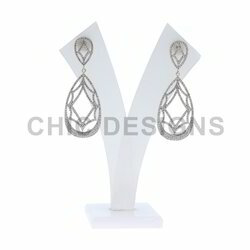 All These Designs Are Available In All Colour Stones. 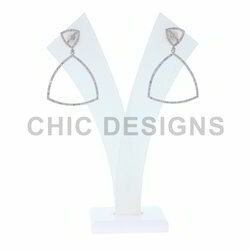 In All The Customize Shapes and Sizes. 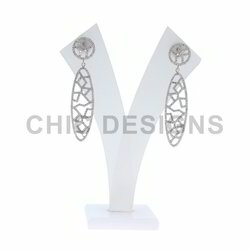 We also customize the jewelry designs as per your request for that you can send us your own designs or can select it from our website. 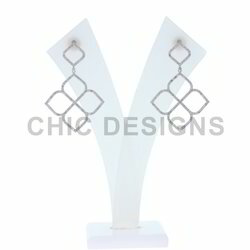 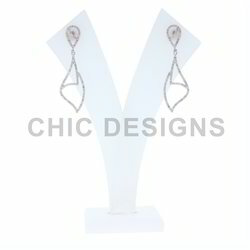 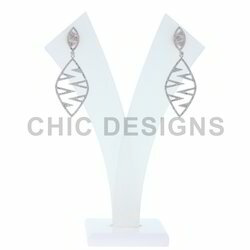 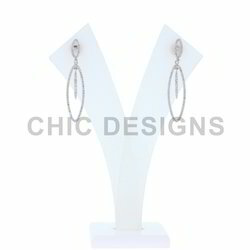 These earrings are available in all color stones and sizes. 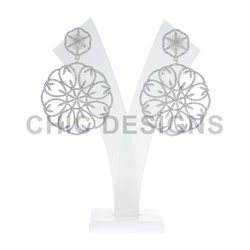 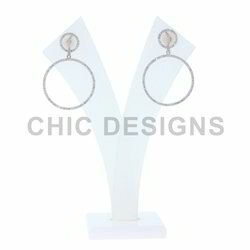 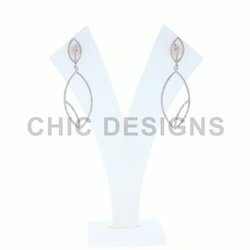 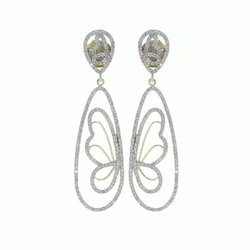 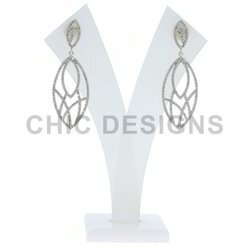 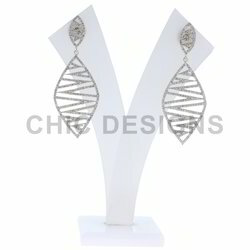 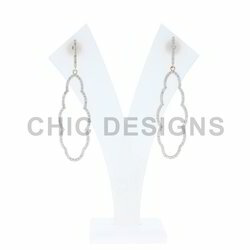 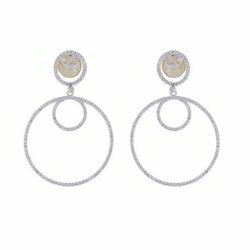 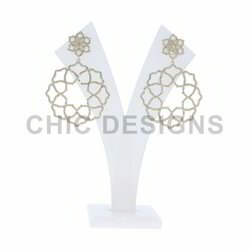 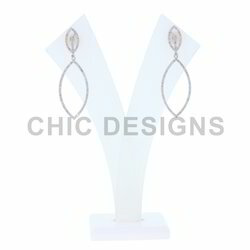 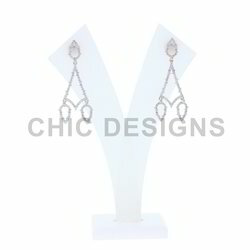 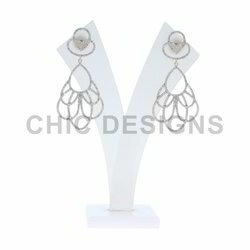 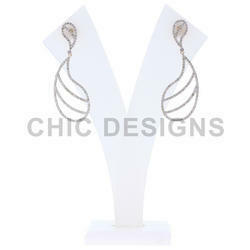 * These Gold Earrings are available in all color stones and sizes. * This Gold Earrings is available in all the color stones and sizes.